One of my training partners hired a tri coach in the few weeks before I met Pam, and I wondered why in the world she thought she needed a coach. I thought to myself, we’re not elite triathletes or podium finishers, why is she wasting her money on that? Then I met Pam at a club social event and changed my tune relatively quickly. Listening to her talk about her love for the sport of triathlon and the philosophy that it resonates into all aspects of your life made such sense to me. Since that time, working with Pam has been such a positive experience. She is that calm voice of reason in your head as you stand at the swim start with nervous anxiety, she is that voice in your head that pushes you to keep going when you are running speed intervals and you just want to walk and most of all she is your biggest supporter and believes wholeheartedly in you and your ability to train and work hard. Thanks to Pam’s infinite knowledge and individualized nutrition and training plans, I have been able to improve in all areas of racing. Furthermore, Pam is an inspiration in her own triathlon career. 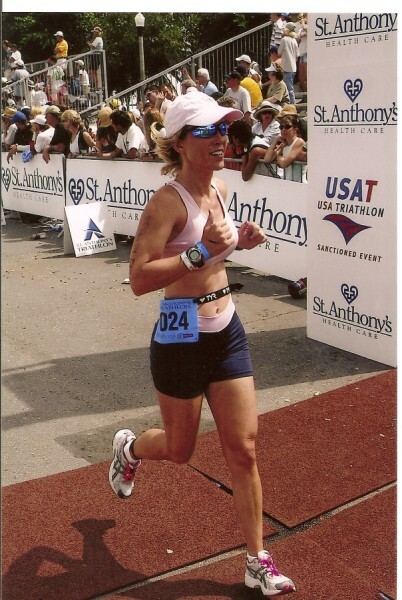 She serves as a role model for what hard work and dedication can turn into, with her 8 Ironman finishes, (now11). 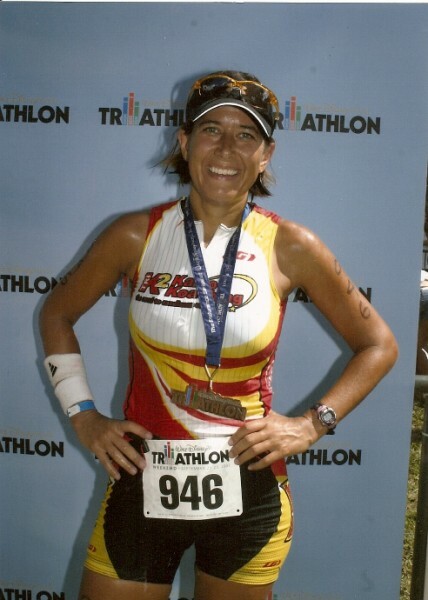 and her finish at the 2006 Ironman 70.3 World Championships. I cannot express enough the value and benefits working with Pam can have for individuals who want to take their training to the next level. My training had a hit a plateau and I knew I needed to do something different to become faster and better. My friend Cristy, who also trains under Pam's guidance, recommended I give her a try. I was 8 minutes faster in the 2007 St. Anthony's Triathlon than I was in 2006. I also qualified to go to Nationals in Portland Oregon. 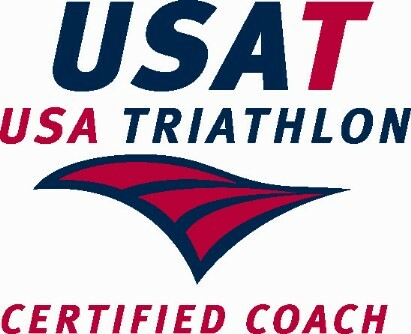 Pam also opened my eyes to the nutritional aspect of training and racing. My diet needed some definite help. I also learned the importance of refueling properly after a hard training session and triathlon. I need the accountability and encouragement that her coaching provides. I have signed on for another year and looking forward to future races. I love the challenge of endurance sports. 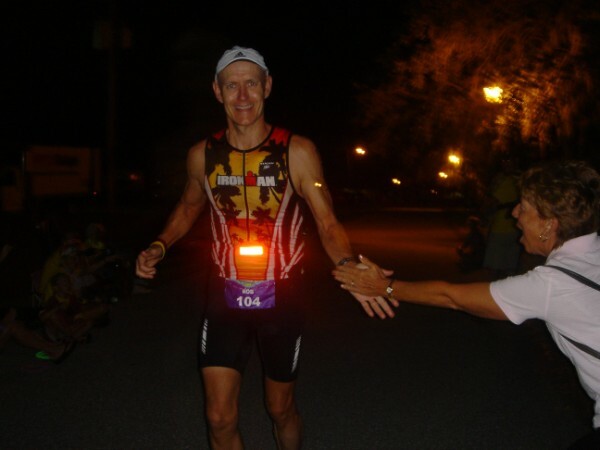 I tried all kinds of self directed programs and was concerned I did not really understand proper nutrition or effective training methods for Ironman events. 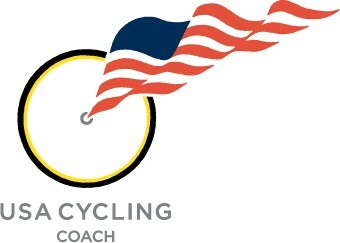 I decided I needed a coach to help me get to the next level. Fortunately I found Pam Kallio. She developed a personalized training program that made me accountable and helped me complete my first full Ironman in 2007. I appreciate her professionalism, support and friendship. I have ambitious goals in the new year and with Pam's help, I expect to train hard and perform well. Championship level performance is now possible for me with Kallio Koaching.